We offer a Bachelor’s Degree in Business Management (B.B.M) and a Bachelor’s Degree in Commerce (B. Com) that is affiliated to Mangalore University. Shree Devi College has gone beyond quality education. We emphasize on all-round development through academic, co-curricular and extra-curricular activities. We empower our students to meet the challenges of a collaborative and competitive global environment. We groom a new generation to think differently, innovate and understand the robust corporate synergies and to develop creativity, good leadership, entrepreneurship, decision making and essential tools needed to be competitive in today’s rapidly changing corporate world. 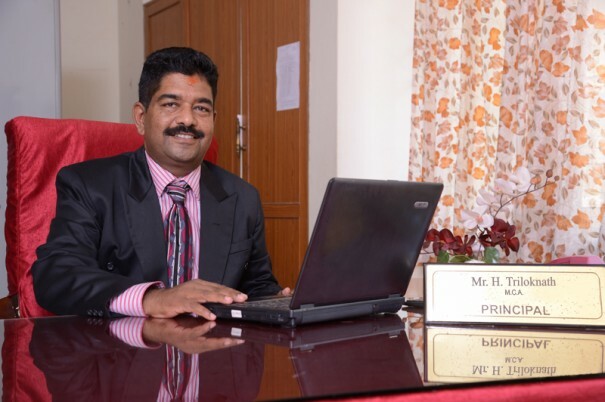 The team of dedicated staff at Shree Devi College of Information Science is committed to training students to become good Computer Applications, Support and Software Professionals. With spacious computer labs and the latest syllabus under Mangalore University, the course provides ample opportunities for the students to reach greater heights in their careers. Computer applications being the core of every area of work today, BCA graduates really have a wide range of choices. We not only train them to become programmers but also pay attention to System Analysis skills which will enable them to become Analysts. As per the feedback of our past students and the IT industry, the demand for computer professionals at the graduate level is growing. The future of BCA Graduates is indeed bright.